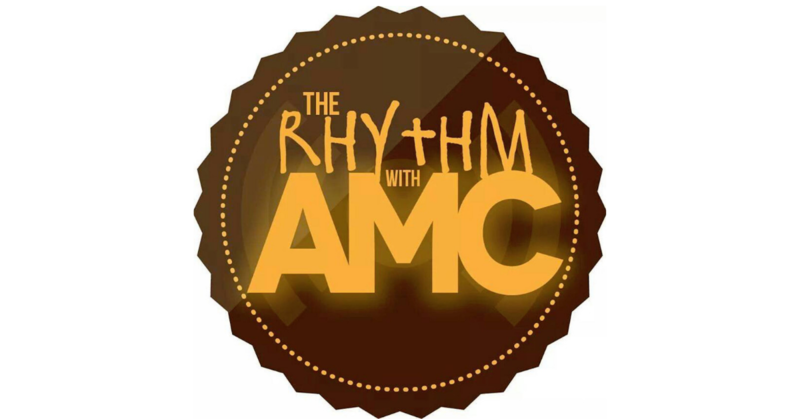 Home PodcastsThe Rhythm With AMC	The Rhythm with AMC: New Edition Part Deux Mix! You hollered, so I had to come correct! Here is the mix you’ve been waiting for: the New Edition Part Deux Mix! We’re focusing more on the individual careers of Ronnie, Bobby, Ricky, Mike, Ralph and Johnny, along with a few NE goodies in between. DJ Phaze will have you two-steppin’ from the jump! See you on July 28th for the next episode of The Rhythm with AMC!